The team behind Chiswick House & Gardens Magical Lantern Festival have transformed Osterley Park in to Jurassic Park this Spring… This awesome adventure walk features 30 animated dinosaur installations, including a 16-metre-tall Diplodocus and a T-Rex who is 18 metres from head to tail! After you have spied all the dinosaurs in the park you can then visit the Excavation Scene, where kids can pick up brushes to become budding archaeologists and uncover the T-Rex skeleton that lies in the ground. 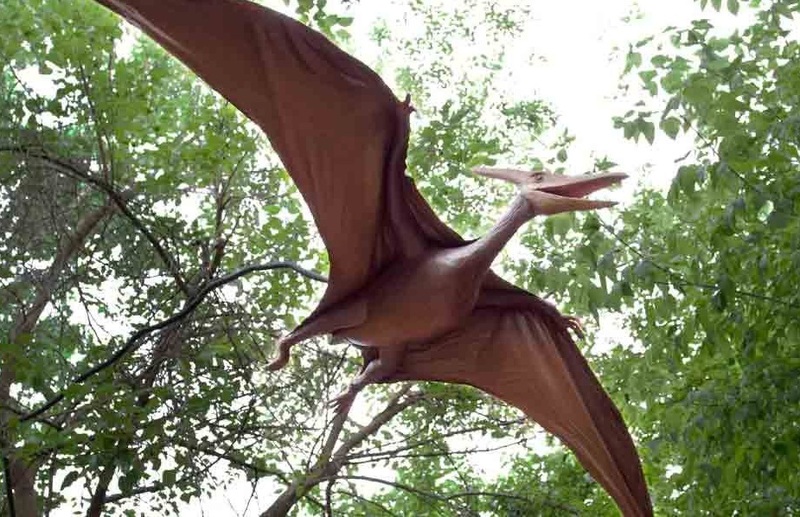 LittleBird Top Tip: Get ready for your dino experience with the free app Dinosaurs 360 – packed full of high-definition photos, sound simulations, quizzes and puzzles its a roaringly good time! This year sees the celebration of Tove Jansson’s beloved and internationally-recognised tales of the Moomin Family. 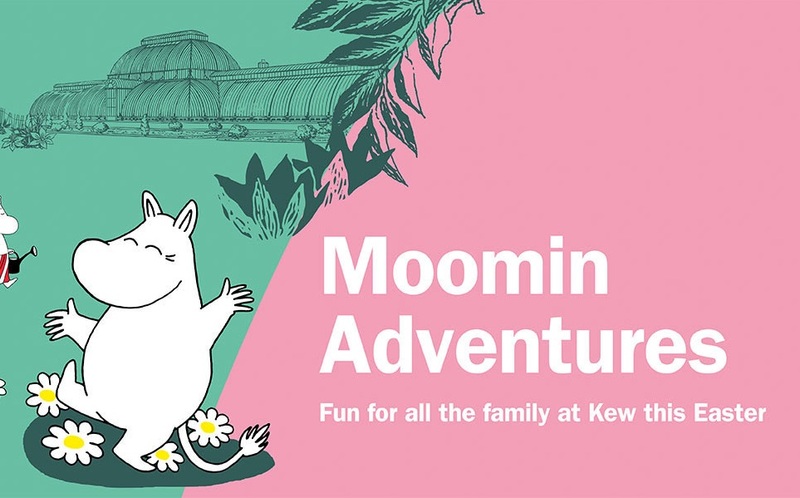 Enjoy the world of the Moomins as well as our beautiful British springtime at Kew Gardens, with an interactive Easter trail that will place families on a quest to help Hemulen mooming find his missing plants. You can pick up a Moomin newspaper at the gates and follow the trail around the gardens. The trail culminates at the Moomin Festival Camp where children can report their findings and collect a reward at Kew’s travelling herbarium. If you visit on Easter Sunday, they will also be giving away Lindt chocolate treats at the gates! LittleBird Top Tip: Be sure to visit The Hive, designed to highlight the extraordinary life of bees. An amazing 17m square standing structure, it is made from thousands of aluminium pieces and fitted with hundreds of LED lights that glow as a unique soundtrack buzzes in the background. 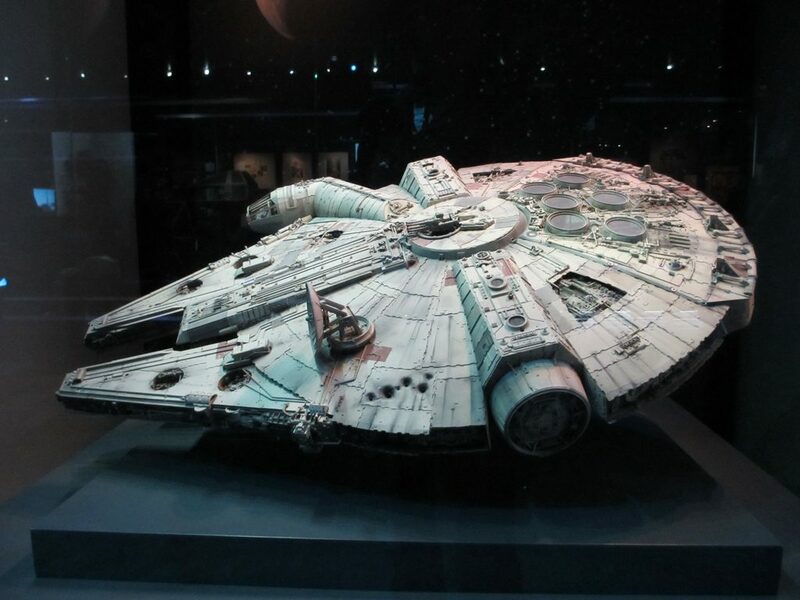 In a unique and interactive exhibition at The O2, Star Wars fans can delight in the amazing 200-piece collection which features props, models, costumes and artwork from the original Star Wars films, as well as an impressive display of 13 ships that includes the 8ft long Imperial Star Destroyer. Find out about the different personalities behind the iconic Star Wars characters and work out how much Yoda or how much Darth Vader you have inside you with the interactive exhibit that will help you to create your own Star Wars identity! LittleBird Top Tip: Head to SkyStudios at The O2 which brings family favourite movies like Batman V Superman and The Jungle Book to life with augmented reality and virtual reality experiences. It’s free and is open daily from 12-6pm. This is the world’s largest LEGO exhibition. We’re talking over 2 million LEGO bricks! With more than 120 works of art, this DC Comic inspired exhibition features DC’s most iconic super heroes, including Batman, Superman and Wonder Woman, as well as infamous villains such as the Joker and Harley Quinn, and even a life-size Batmobile which stands at 5.5 meters in size! The former lawyer turned artist behind these magnificent creations, Nathan Sawaya has brought his collection to London this year and it is currently on display in an exclusively built space on the South Bank. 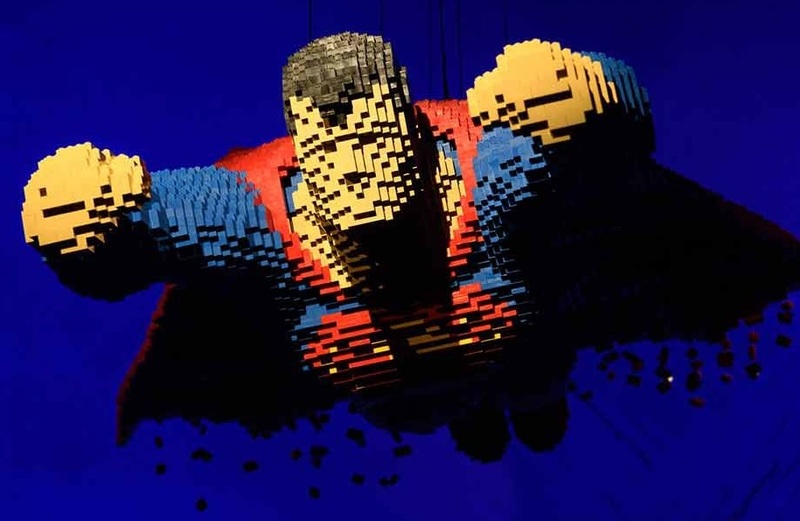 For any LEGO fans, this exhibition is an awesome day out for Easter! LittleBird Top Tip: Head to the Southbank Centre who have got their Urban festival this April, which celebrates art and artists inspired by the city. Catch breakdancing battles, dance residencies and workshops for kids. 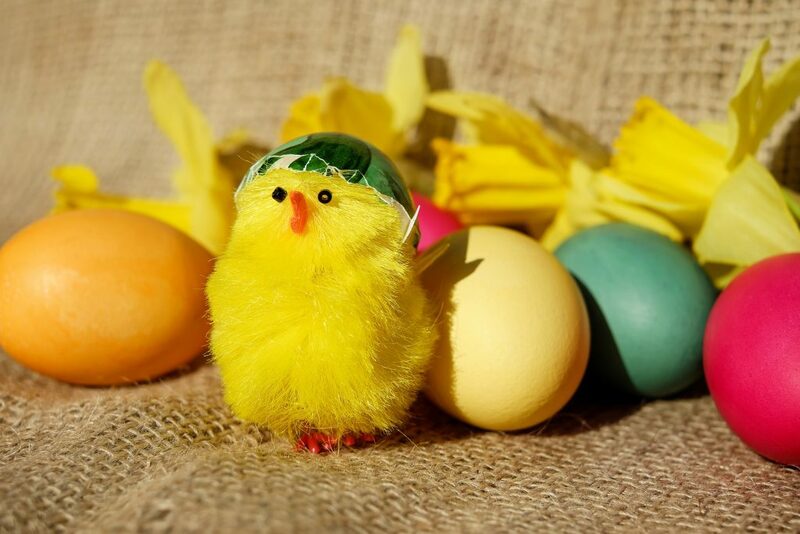 Or how about Easter egg hunts and craft activities? There are plenty of free activities taking place over Easter weekend. 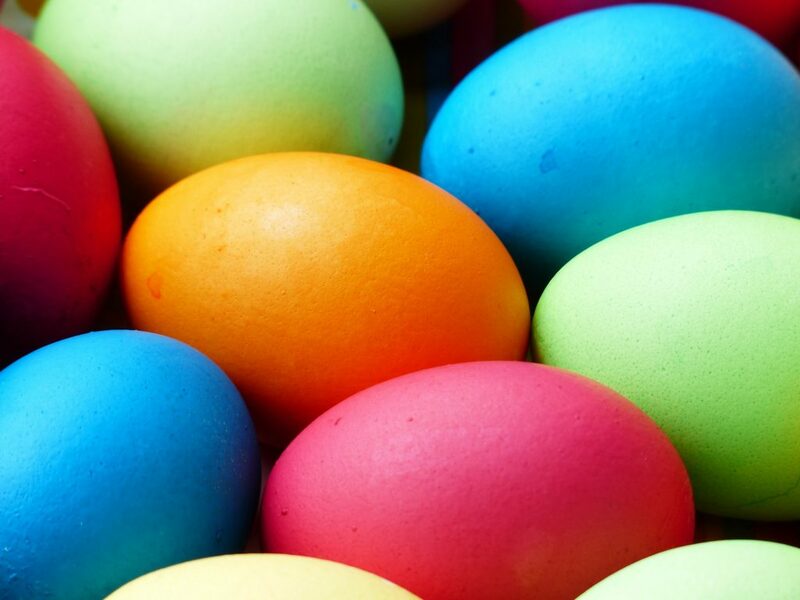 Head to Gabriel’s Wharf on Easter Saturday in South Bank for an epic Easter Egg hunt and craft activities, as well as an adult scavenger hunt – so the whole family can get involved! Or visit the Popup Fire Brigade Museum in Lambeth, where kids can see modern day fire engines in all their glory, as well as create mini animation videos and design their own fire mark. If that doesn’t tickle your fancy, how about venturing in to Covent Garden on Good Friday, where the rare Easter bunny will be hopping around the Jubilee Market, handing out chocolate bunnies to the kids! Another one to note – Cadbury’s have teamed up with the National Trust again this year and are delivering 396,885 chocolate bunnies, to offer over 250 Cadbury Easter Egg Hunts at special National Trust places across the UK. If you fancy getting involved, find out more here.